The NEW Arte by Antonio Citterio condominium - SALES NOW. 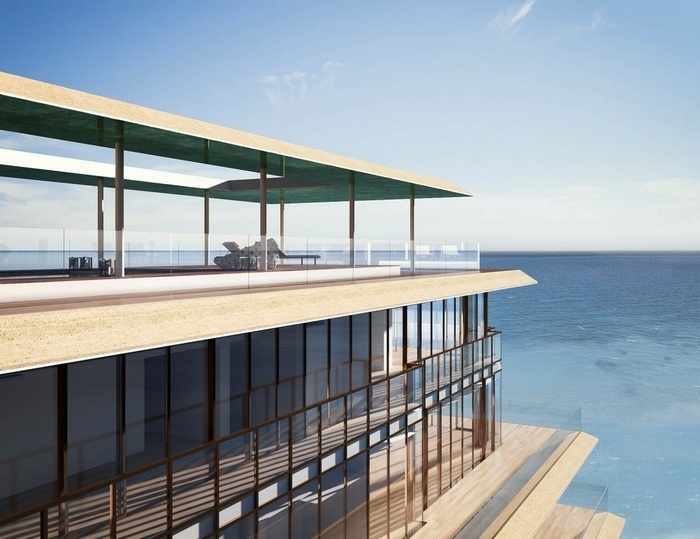 The Arte Oceanfront condominium was completed at the end of 2018 with opening scheduled for summer of 2019. 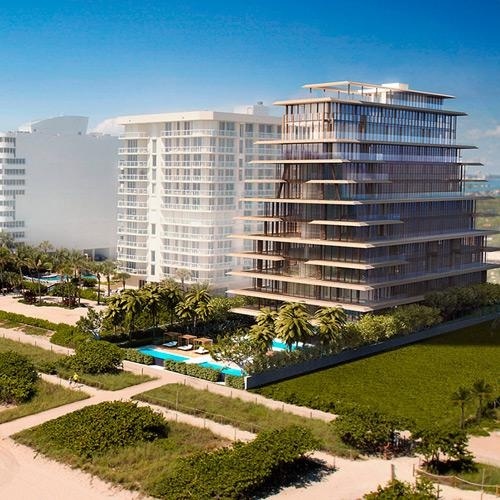 The 12-story oceanfront condominium tower - Arte by Antonio Citterio, will mark the architect’s first project in the United States. 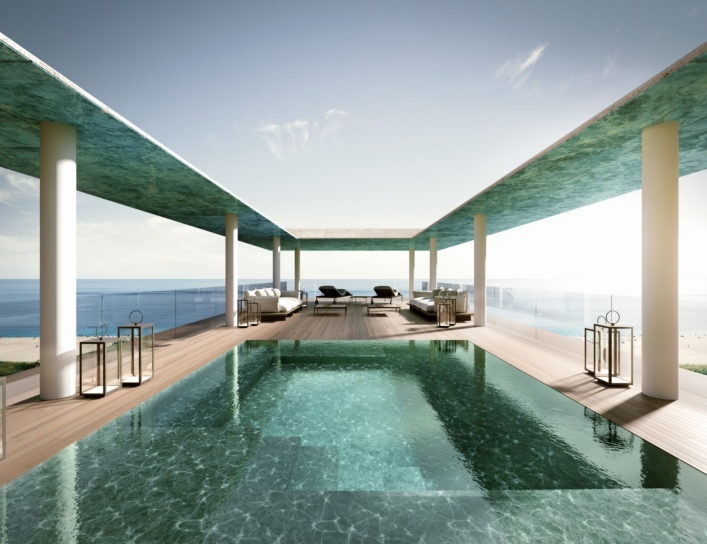 The Arte condominium in Surfside is the most recent of 3 new oceanfront luxury condominium projects in Miami Beach's Surfside, which also includes the recently completed Fendi Chateau Residences and the Four Seasons Surf Club Residences and Resort. 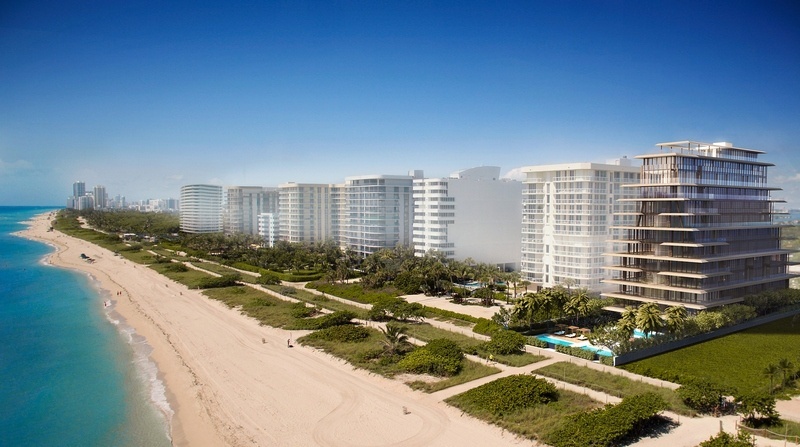 As Surfside has a strict 12-story limit on all buildings, the recent boom in new luxury condominium developments in Surfside has produced what can only be described as smaller luxury developments that focus on style and design, larger floorplans, resort-styled amenities and services among many other highly sought after qualities. 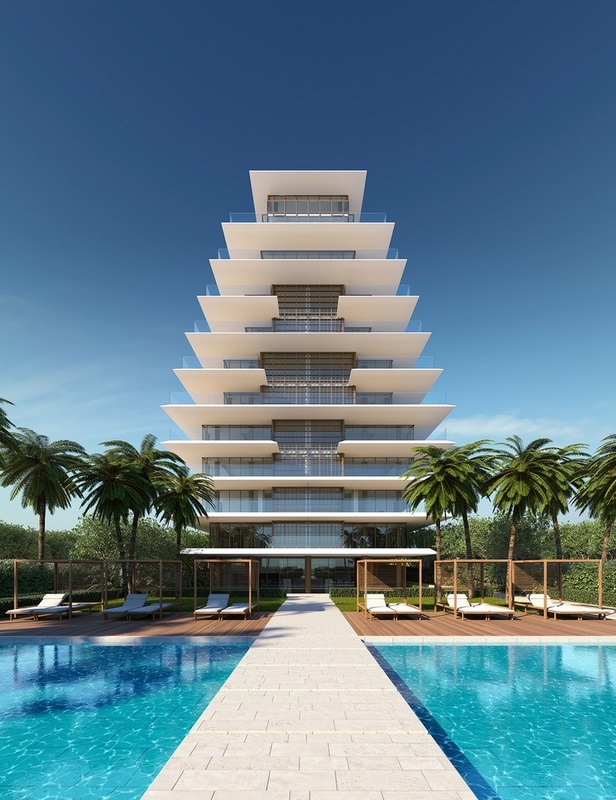 Arte will offer only 16 ultra luxury condominium residences, beginning in size from 3,150 to 7,523 SF under air. Expansive wrap-around balconies with Italian Travertine stone accented by bronze-framed windows will add to the already large living spaces. There are two residences per floor from the 2nd floor through the 8th floor with 2 full-floor penthouses occupying the top floors. The lower Arte Penthouse is located on the 9th floor and the upper penthouse occupies floors 10 and 11 with a roof top terrace and private pool on the 12th floor (rooftop pool is shown in our photo slideshow above). Arte Surfside condominium offers private elevator entry to all residences. The Arte Surfside residences are delivered furniture ready, with the interiors also designed by Citterio, and each unit will have access to an enclosed, air conditioned garage with spaces for three cars. Arte condominium pricing starts from $10.2m up to $40m for the top 2-floor penthouse plan. Sales began in November of 2018.